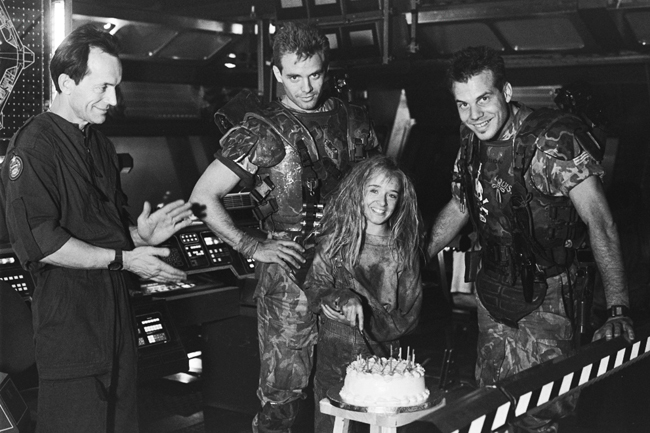 Imagine having your birthday on the shoot of Aliens. Bit jel if I'm honest. Funny how Carrie Henn looks really grown-up in this picture, she looks totally different to how she appears in the film. She's a schoolteacher now. Newer PostXev Bellringer - Come Back!